Prabhas starrer Saaho is perhaps topping the list of films movie aficionados have planned for next year. After all, it has got the Telugu superstar in it. 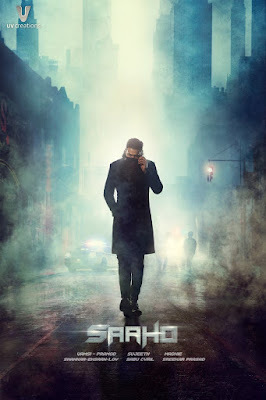 The action film is gearing for a multi-lingual release and with the star’s rising fan base all across the globe, thanks to the Baahubali franchise, it is only expected that the Saaho excitement has engulfed even the non -Telugu audience. The makers of the film are looking to finalise Diwali 2018 as the release date of the film and the team is committed towards completing the shoot schedule on time. A few weeks ago, there were reports of the film’s team wrapping up a schedule in Hyderabad to head to shoot some high-octane sequences in Dubai and Abu Dhabi. While the team will head to the Gulf countries for the next schedule that’s much later. Latest reports indicate that the makers will commence the Saaho shoot schedule in the surrounding areas of Hyderabad in a couple of days. Meanwhile, all the pre-work has reportedly been completed for the Gulf schedule. Prabhas is expected to join the team around the first week of January and the entire team is reportedly planning to head to the Gulf for three months in January end or February first week. The makers of Saaho have reportedly hired Kenny Bates of Hollywood movies like Die hard and Transformers fame to choreograph the action sequence. These action sequences will be reportedly shot in World Trade Center and Etihad Towers in Abu Dhabi. Exciting isn’t it? 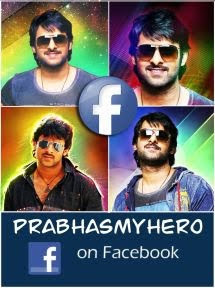 With Prabhas in the lead role, the film will also star Shraddha Kapoor, Neil Nitin Mukesh, Jackie Shroff, Mandira Bedi, Chunky Panday, Mahesh Manjrekar and Tinnu Anand. We know you can’t wait for the film to hit screens anymore, so can’t we. Stay tuned to this space as we keep you updated with all the latest Bollywood news and gossip you need to know.